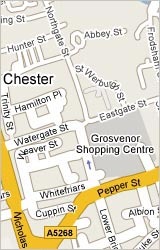 A budget hotel. 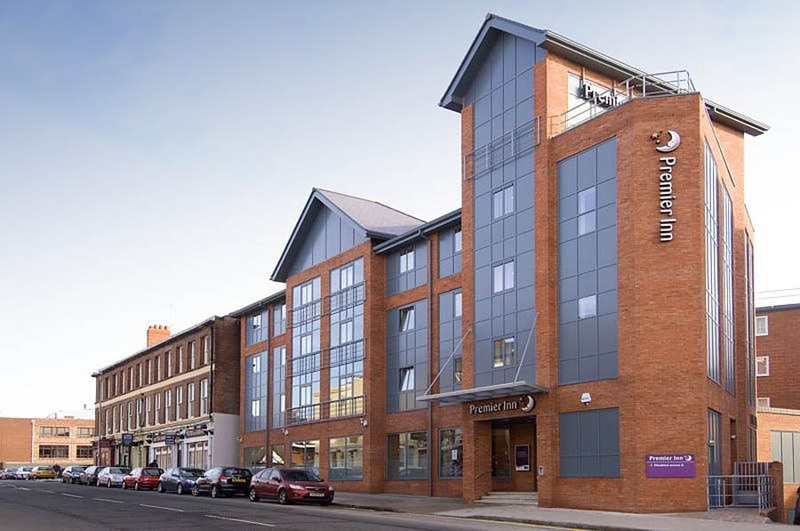 The Premier Inn Chester. 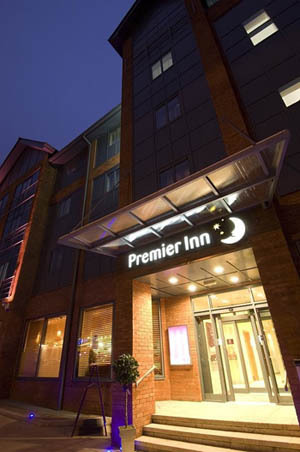 The new Premier Inn is located on City Road, close to the city centre attractions, shopping & restaurants. 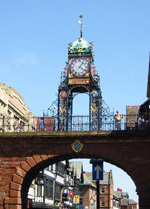 Within walking distance of Chester Rail Station.